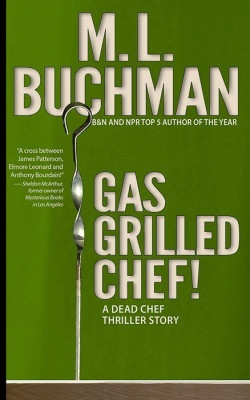 Home > Books > Gas Grilled Chef! When Kate Stark takes on Southern grilling, her biggest challenge becomes not getting cooked! Belles of the Hot Grill Cook-off sounded like such a good idea at the time. 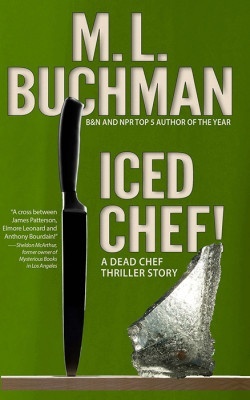 Now Kate Stark, head of Cooks Network, must uncover who keeps annihilating her chefs. In desperation, Kate calls in her twin brother—the ultimate jet-setting ladies man. Now the race is on before another contestant becomes the next GAS GRILLED CHEF!